Hungary is an example of a country dominated by one big urban agglomeration. Budapest, inhabited by 2 million people, concentrate the 20 per cent of the entire country population. No other town in Hungary can compete with the role of the capital. 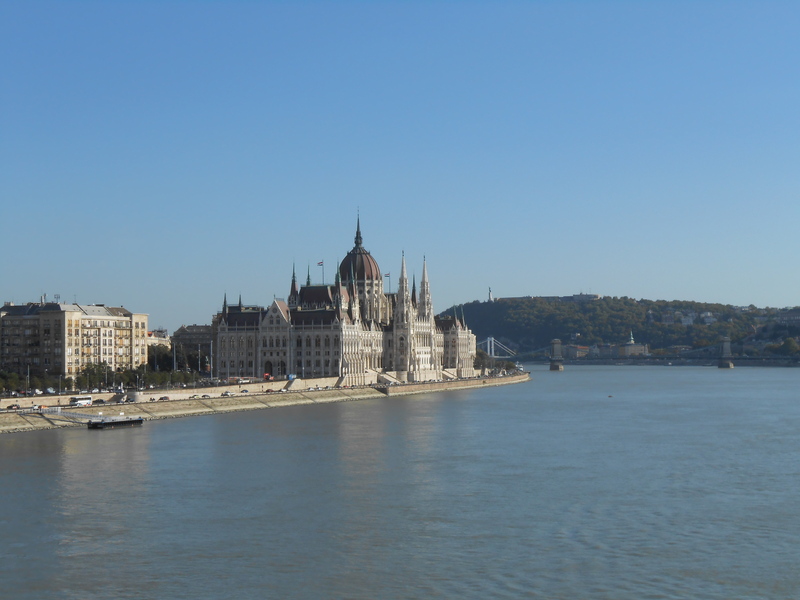 Budapest concentrates some 50-80 per cent of the national scientific and cultural potential. 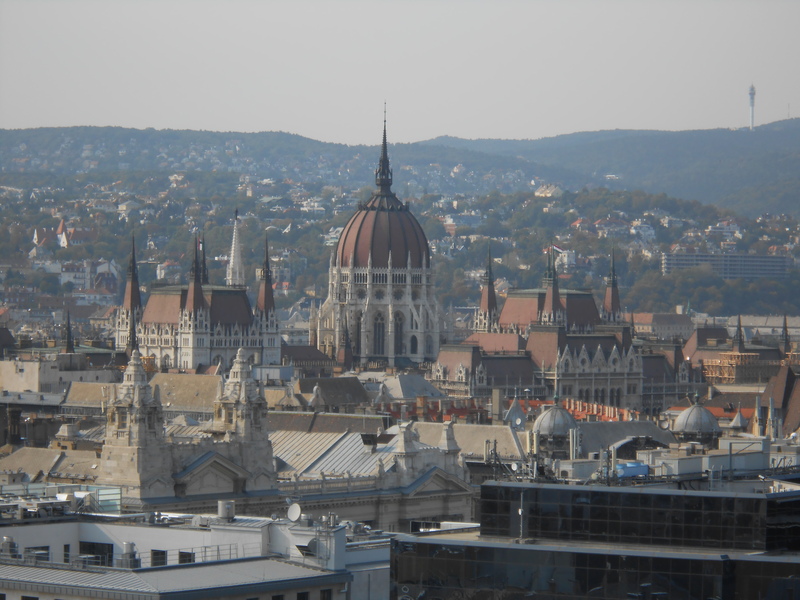 The hungarian capital is very likely to become the commercial and financial centre of central europe. The development of business and financial services has been especially fast in this city after 1989. Anyway, together with Prague, the city has to solve the problems with a poorly mantained housing stock in their central areas and an obsolete urban infrastructure. The city was created in 1873 by the merger of three towns, Buda, Pest and Óbuda, situated on the two sides of the Danube. Budapest is divided into 23 municipal districts, all of them holding the status of autonomous local Councils. 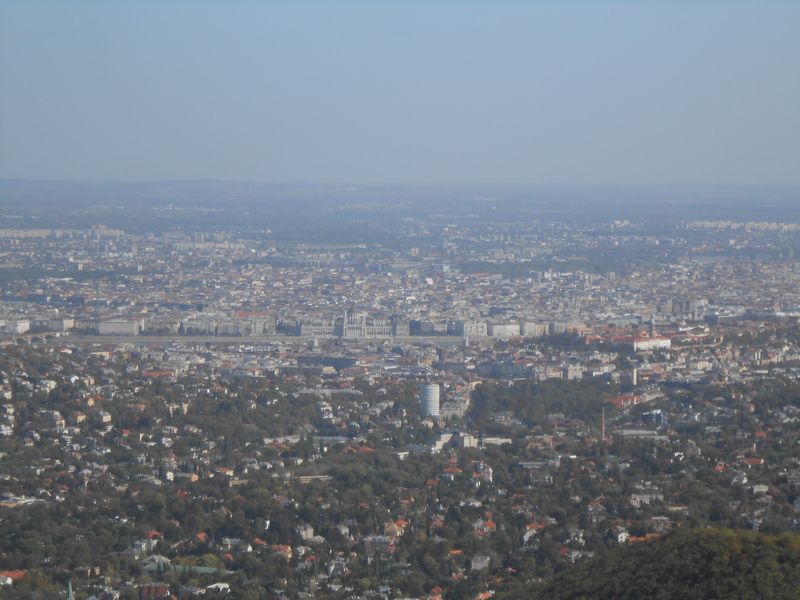 The whole agglomeration area comprises 2.4 million inhabitants and is set up with 104 local municipal councils with Budapest and its districts. This is the largest metropolitan region in Central and Eastern Europe, but without any administrative territorial status. 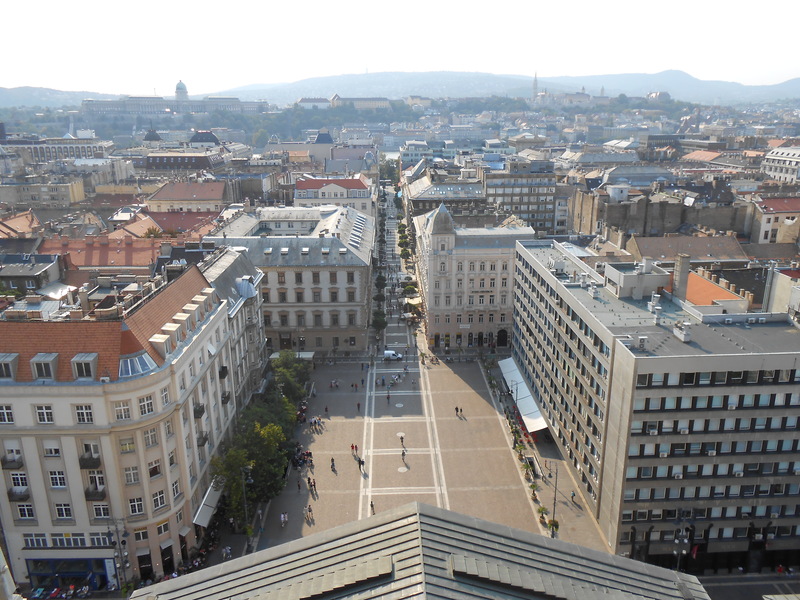 In the Hungarian economy, export plays a key role in generating economic growth. 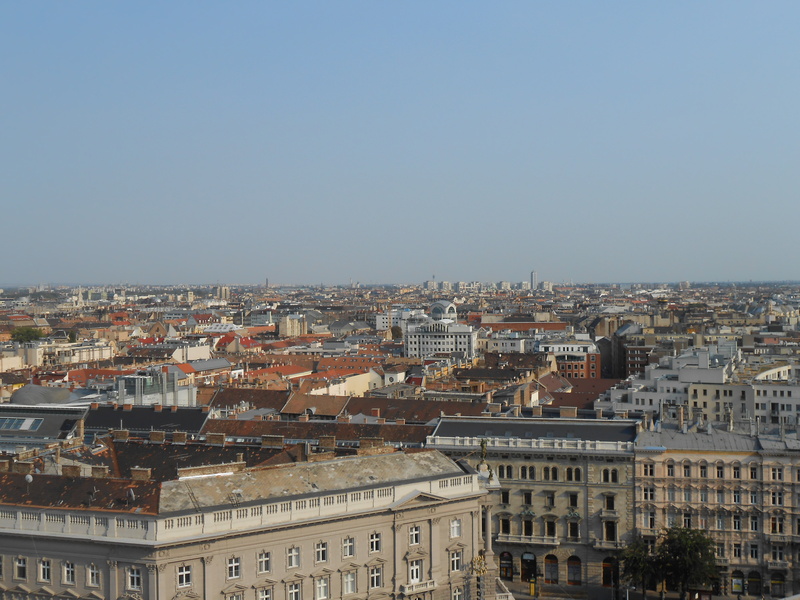 From this perspective, Budapest is in a particularly important position. The capital is strongly involved in economic exchanges, particularly with Germany, which is in first place. Eighty percent of these exchanges occur in the tertiary (service) sector (they are mainly commercial activities). The Budapest metropolitan region became a logistical centre in the Eastern and Central European region. 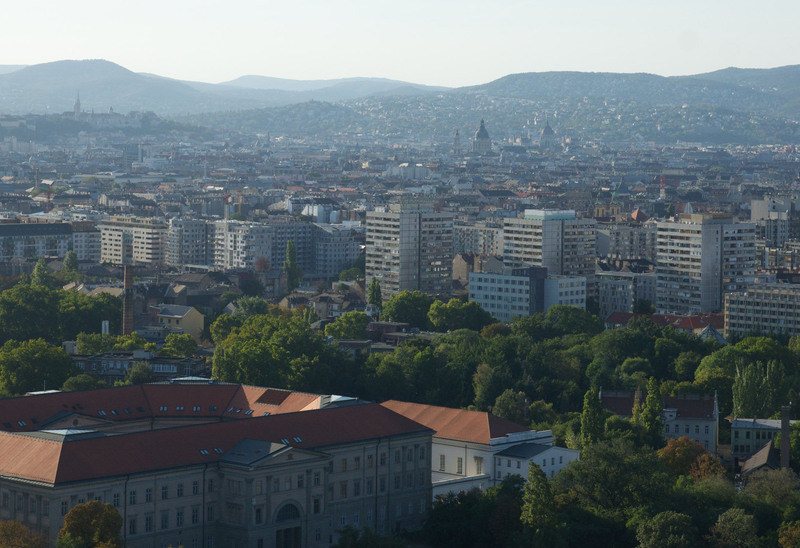 The central economic position of Budapest in the country is unambiguous in terms of other tertiary sectors as well, e.g., 44% of the research institutes are located in Budapest. In terms of economic performance, the Hungarian capital is in an average position compared to other Eastern and Central European cities. According to its GDP, it is ranked between the leading cities (Hamburg, Warsaw and Prague) and those that lag behind (Bucharest, Riga, Cracow and Leipzig). The structure of the city has been under permanent development in the last few years as a result of privatisation and European integration. The majority of Budapest’s housing stock dates back to the 19th century. A belt of residential neighbourhood raised around the city centre with 3 to 5 storey buildings and inner courtyards. This belt also gave place to the construction of prestigious political buildings (Parliament) and cultural institutions (the Opera and museums). The first underground line of the European continent was established in Budapest on the occasion of the Millennium international exhibition at the end of the century. Art nouveau buildings are colourful reminders of this period in and around the city centre. Following the political transition, the housing and real estate market opened up and intensive building activity began in Budapest with strong involvement of investors from Western, Southern and Northern Europe. This entry was posted in Budapest City and tagged architecture, Budapest, Central Europe, Eastern Europe, Hungary. Bookmark the permalink. Post on Budapest a Central European hub.